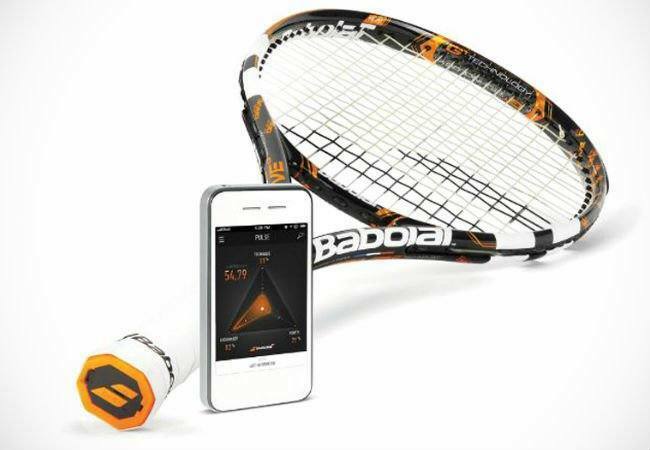 Babolat, a French company that has been making tennis equipment since 1875 has unveiled a new racquet called Babolat Play which harnesses sensors embedded in the handle to analyze a player’s game over time. 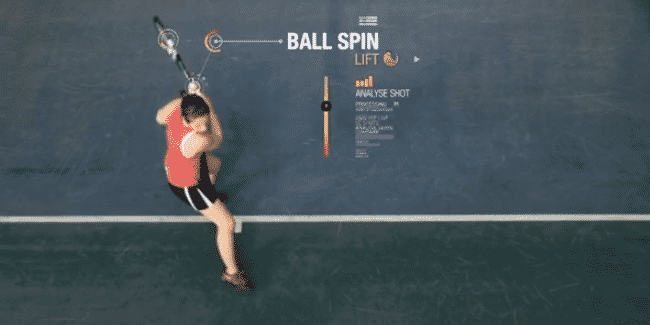 Developed in a partnership with Movea the racquet utilizes MEMS technology to record the type of shot (forehand/backhand), it’s power and effect (spin/slice), and how often the ball is hitting the sweet spot of the racquet while you play. 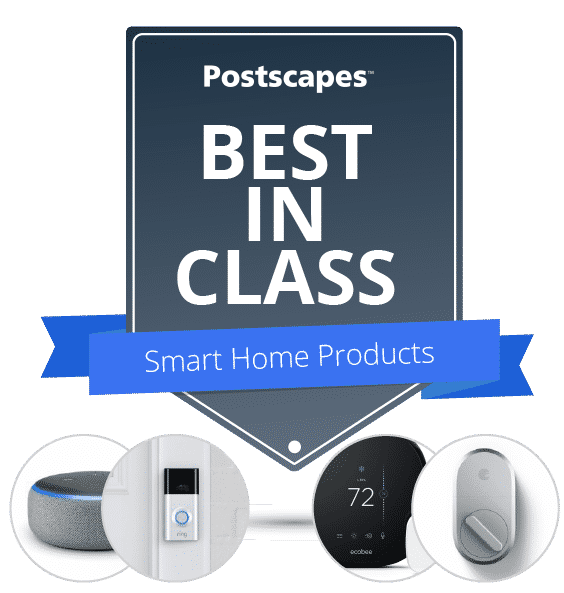 These details along with information on how long you were active on the court are recorded and wirelessly sent to your tablet or smartphone via Bluetooth for later analysis.  The racquet is meant to improve performance by letting a player or coach set specific goals and chart progress using graphic profiles and data analysis provided by the app and online service. The system adds an optional social element by making it easy to post game play data on social networks, challenge a friend in a side by side stats battle, or see how your numbers line up against the pros. At the moment professionals are not allowed to use the racquets during tournaments as it falls under current “coaching” regulations. The racquet has been trialed in recent demonstrations by Rafael Nadal, Jo-Wilfried Tsonga and Kim Clijsters where the crowd was given the chance to see live game statistics on the jumbo screen and access the data using their own connected device. More details about Play can be be found at: Babolatplay.com or you can see it being used in a demo match in the video below.